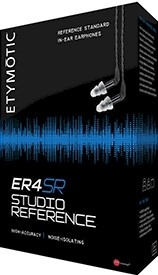 New from Etymotic - a great new version of one of the greatest IEM of all time! 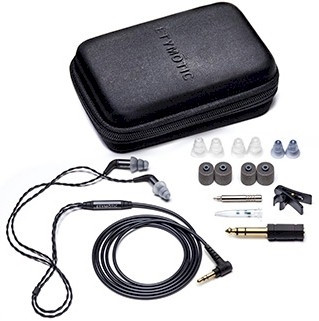 Etymotic has long been one of our favorite In Ear Monitors for their clarity and accuracy. 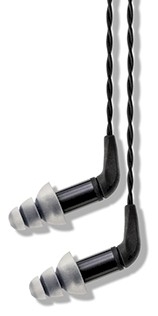 And now they have updated their product with even sturdier parts!